I recently discovered wine. Beer snobs anonymous, of which I am no longer a member, would have you believe that beer is a far superior drink for complexity of flavour and pairing with food. Having tried a wine tasting recently, I find I can no longer agree with that assessment. So I'm no longer going to be writing about beer, how can I in good conscience write about beer now that I know the joy of wine and its superior flavour profiles. It would be like cheating on my wife or something equally unthinkable. Oh was that today? Business as usual then. Isn't Tale of the Grape an existing blog about life with 'roids? Hah, I can see you put more thought into it than I did. Actually it's not a complete lie, I did in fact do a sort of wine tasting recently and I was surprised by the differences between different grape/wine varieties but I still found myself wanting beer with my food. 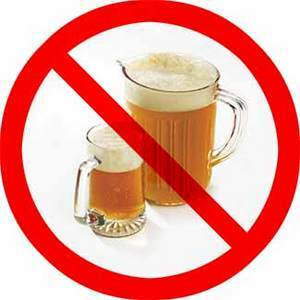 The Tale Of The Ale: No more beer!